How many total employees do you have? How many employees are call center workers? How many "road warrior" employees do you have? 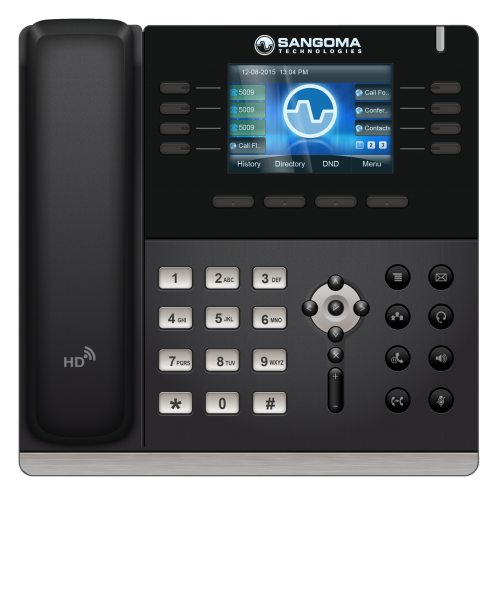 Budget or entry-level VoIP phones are perfect for settings such as calls centers, warehouses and small businesses. They have all of the basic features, at the best possible price. 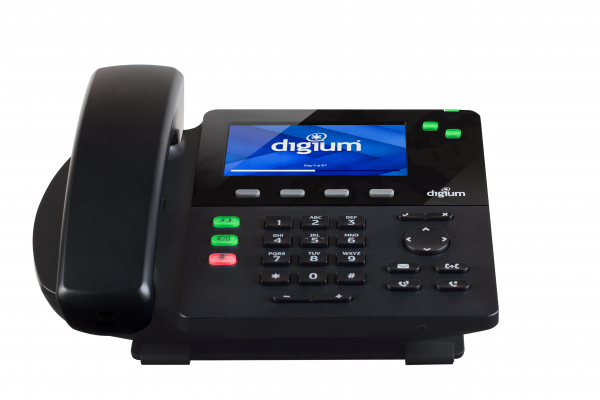 Business level VoIP phones are ideal for small to medium size businesses. Now a days, these phones tend to have colored screens and come will a full range of features. These are the most popular phones out there and you will definitely get your money's worth. Executive level phones have everything you can imagine and more. They are most commonly used by management and executives in any size business. They offer features that help you manage and maintain your business right from your phone. Do you conduct business internationally? Do you have or would like Toll Free Numbers? Do you have any local numbers you want to keep? How many new local numbers would you like? Who is your current phone service provider? What is your current internet bandwidth? What is the make and model of your router/firewall? Do you have a technical resource to manage your network? Do you need installation and training services? Are you replacing an existing PBX or is this new? When are you planning on making your decision?